Another of our great friends - a nicer bunch of people you could never meet. Their passion for beer, and what they bring to Bristol, is only matched by the quality of the beer. Whilst they don't chase the trends, they always look for interesting flavour, great balance and depth of character. 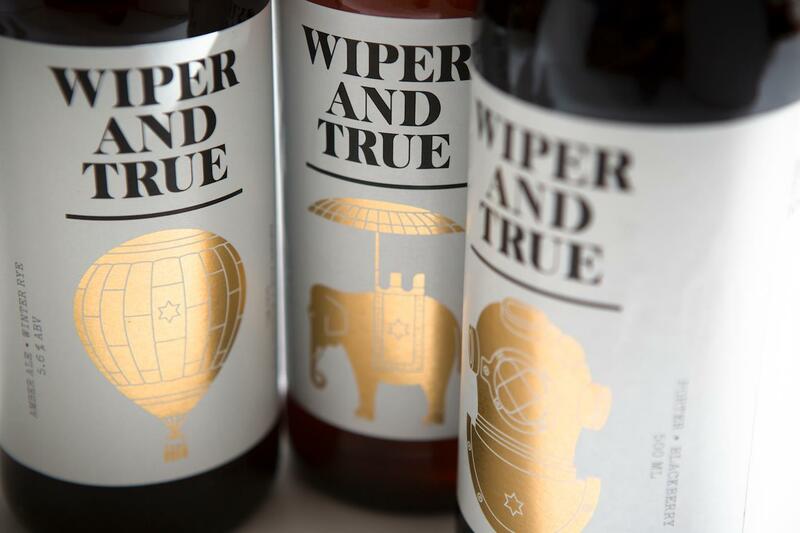 Building on a set of renown pales and ambers in their early years, last year saw their first barrel aged releases - an exciting time for an exciting brewery.